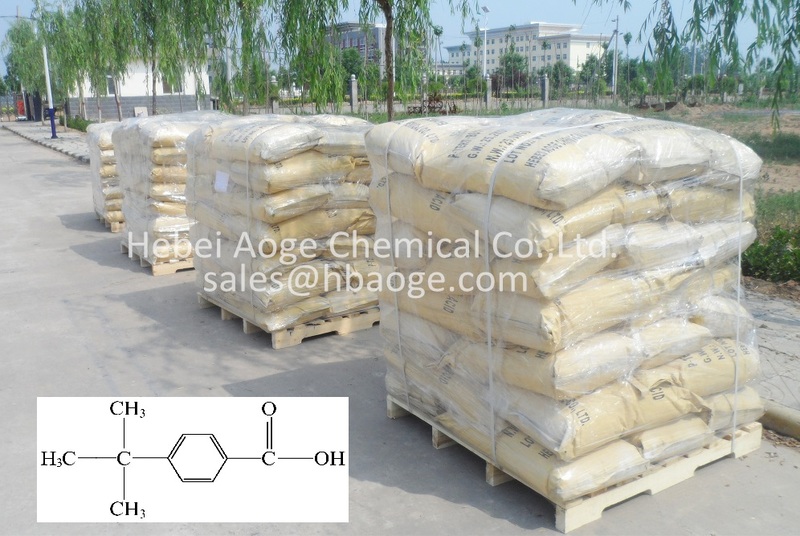 Your Address : Globalchemmade--Hebei Aoge Chemical Co., Ltd.
Name:Hebei Aoge Chemical Co., Ltd.
Hebei Aoge Chemical Co., Ltd Established in 2009, it is located in Handan new chemical industrial park, which covers an area of 70000 square meters, with a total investment of 65 million RMB. 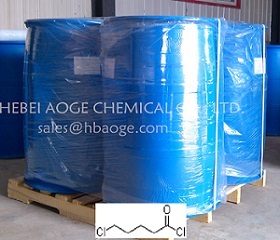 It owns autonomic import and export right, and 70% products sale abroad in scale of more than 10 countries and areas. 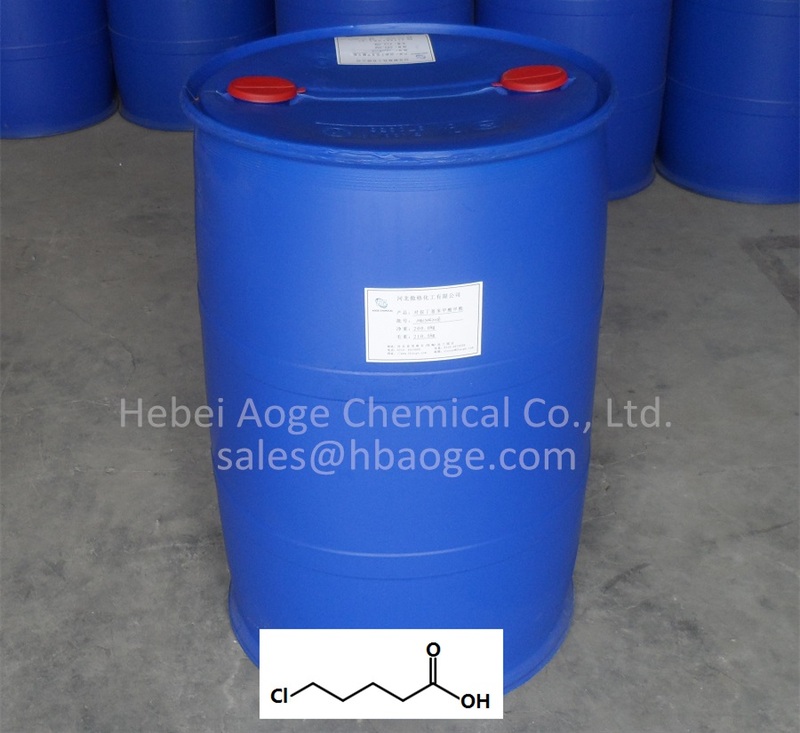 It has strong technical force, the advanced product research and quality control center. 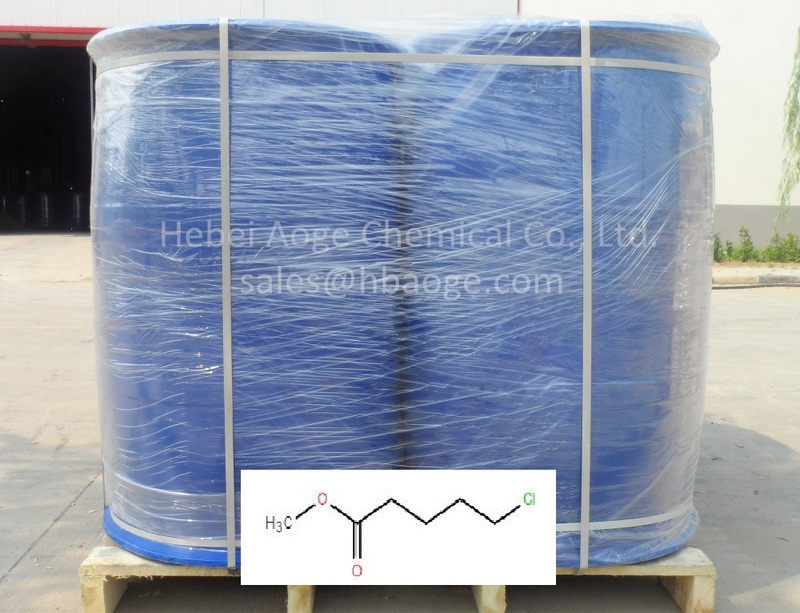 It is specialized in produces pharmaceutical intermediates, pesticide intermediates, biological chemical intermediates, and according to customer requirements for product customization. 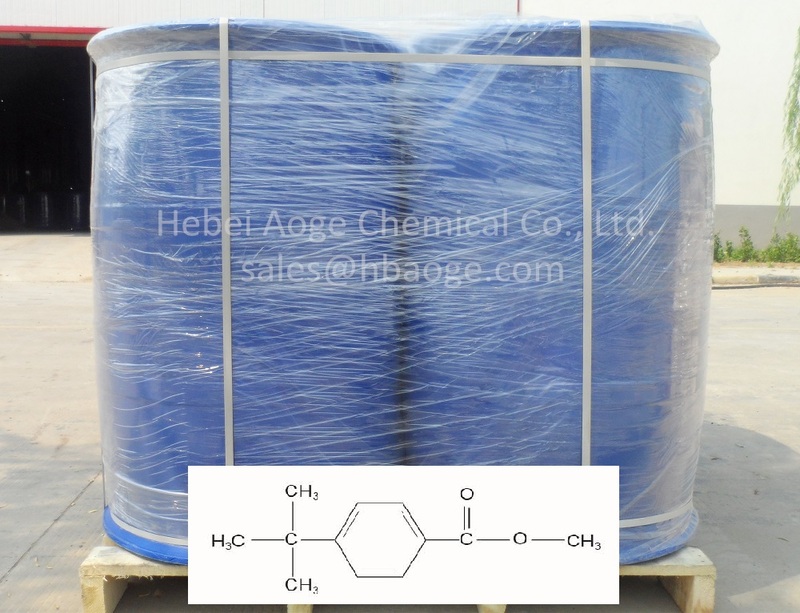 The main products are as follows: p-tert-Butyltoluene、p-tert-Butylbenzoic acid、Methyl p-tert-butylbenzoate、5-Chlorovaleronitrile、5-Chlorovaleric acid、5-Chlorovaleryl chloride、p-tert-Butylbenzonitrile、p..